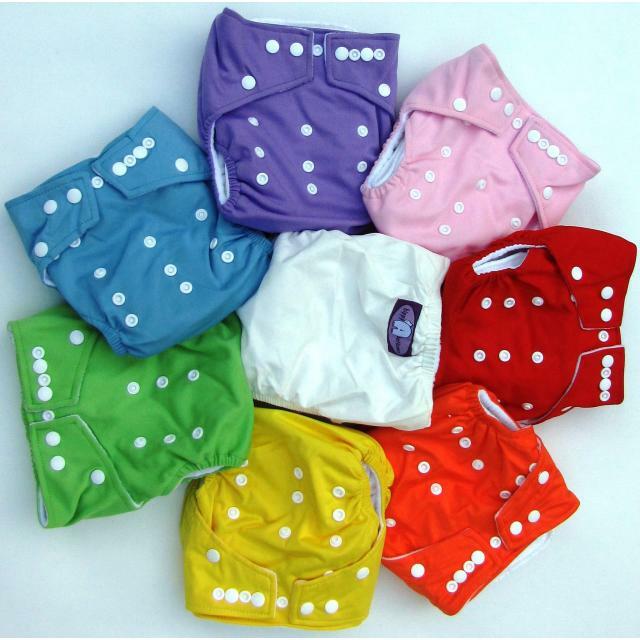 Hippybottomus began with an Aussie Mum who wanted to encourage more parents to discover the ease, economy and above all the environmental benefits of modern cloth nappies over disposables. 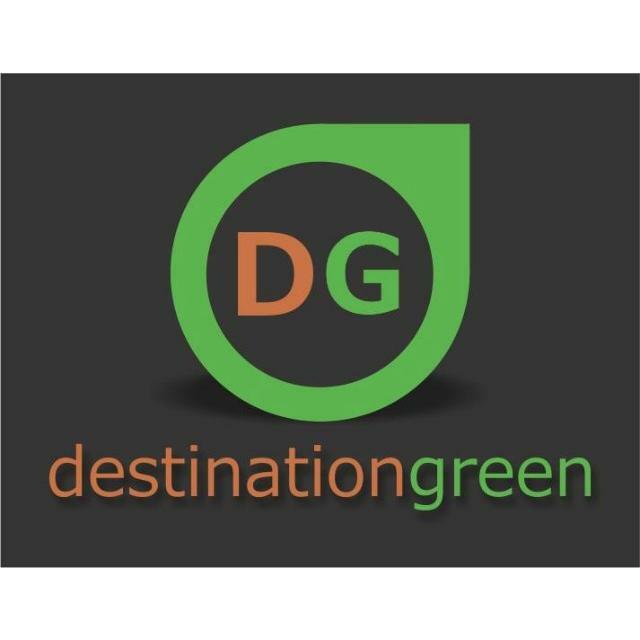 Offer : 10% discount - enter ABC and the last 4 digits of your barcode at the checkout. 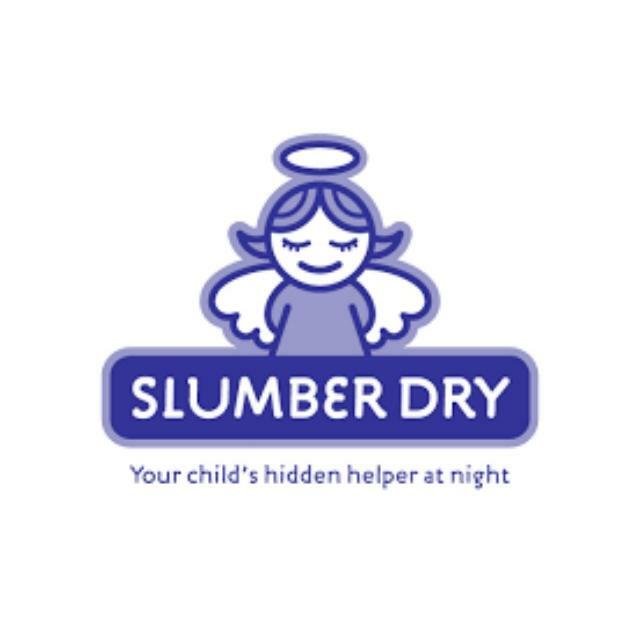 Aussie Wipes has partnered with: SIDS and Kids to develop a range of high quality baby wipes. 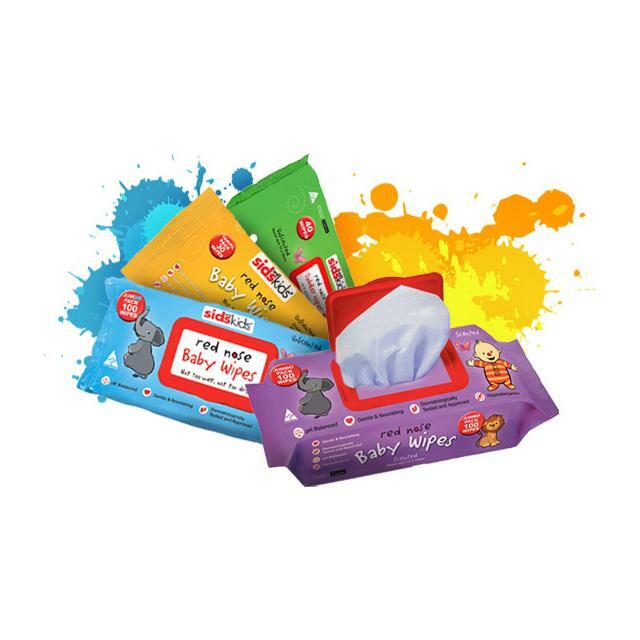 Mums love Red Nose Baby Wipes, they are not too wet and not too dry, soft and gentle on baby's skin and strong enough to get the job done! And of course Red Nose Baby Wipes are dermatologically tested and approved plus pH balanced and hypoallergenic. Offer : 0% discount (excluding Postage and Handling). Enter ABC at checkout when ordering. 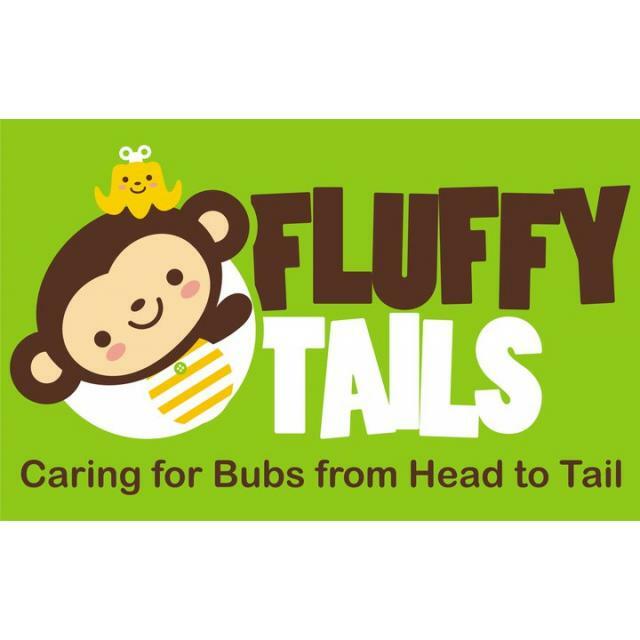 Fluffy Tails is an online store stocking a variety of gorgeous items for your baby from modern cloth nappies and accessories, swim nappies to toys and detergents. Offer : Receive a 10% discount (excluding shipping). Enter ABC1123 into the promotions box at checkout.